The consumption of VR is at the critical point of reaching the third mania since its peaks in 1960s and 1990s. It’s a global consensus by market research institutions that 2017 will be the threshold of the commercialization of VR. The experience of VR is to make users believe that they are in another world. The surrounding environment changes immediately when a user puts the VR glasses on. The difficulty of VR UX design lies in how to help users swiftly complete this kind of change and how to lead consequent operation. When we are conceiving the blueprint of Mockplus in the future, we probably tickle the answer. In the future, VR design is based on“VR prototyping” because designer have to do a massive number of pre-designed storytelling narratives. Storytelling is the best way to make users get the immersive feeling. It’s like the given clues and backgrounds to drag the players into the games. For VR UX design, the first priority is not to define a style but to try every possible means to tell a good story. Without hundreds of prototyping iteration, all these will be mere talk. Finally, prototyping tools are again under the spotlight, but again, there is only one winner in this new era. I really wish Mockplus wins. 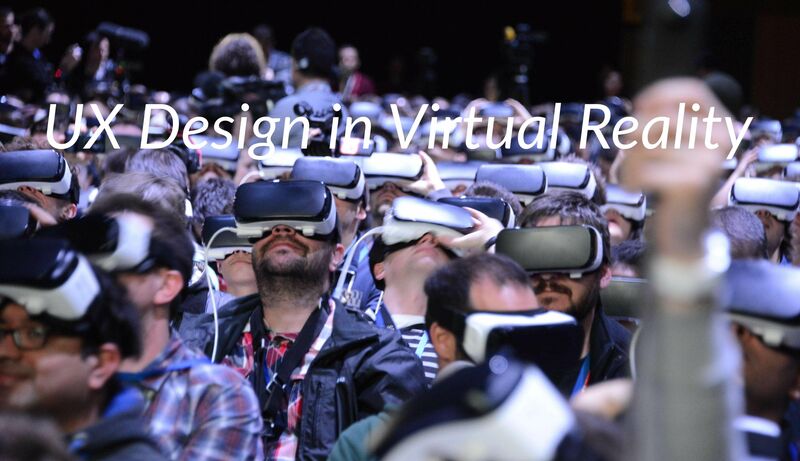 In VR, interactive design will become far more diversified and more directly influence your design. At present, different equipment choose different interactive operational manners to match their specific purposes. VR equipment designed for movie-watching, for example, Gear VR of SamSum, is operated by physical buttons and touch tablet on the hat. Oculus which is designed for gaming is operated by external gamepads. Of course, there is always a better way. Interaction operational designs like 3D gesture operation is obviously a more natural option. Although the application is still immature, but it must sweep across the market in the future. It is also very useful for designers to master some 3D-related tools which will equip you with obvious advantages in many aspects. UX Designers in a VR project might touch upon knowledge about architecture, character, modeling, transmission gear, ultraviolet mapping, texture and so on. Dynamic design is important as well. As UX designers, we should know how to work within the range of equipment, but for VR there is no range. So “when and where should the element appear/disappear”will be an unnecessary question.